Add your own personality and taste. Buy your first home sooner with the $20,000 'Queensland first home owners grant'. 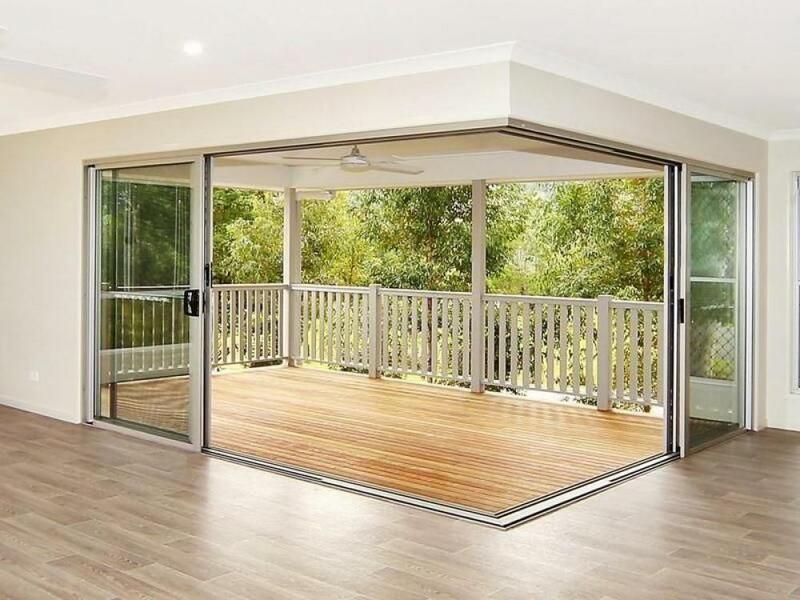 Don't miss out on this amazing opportunity. 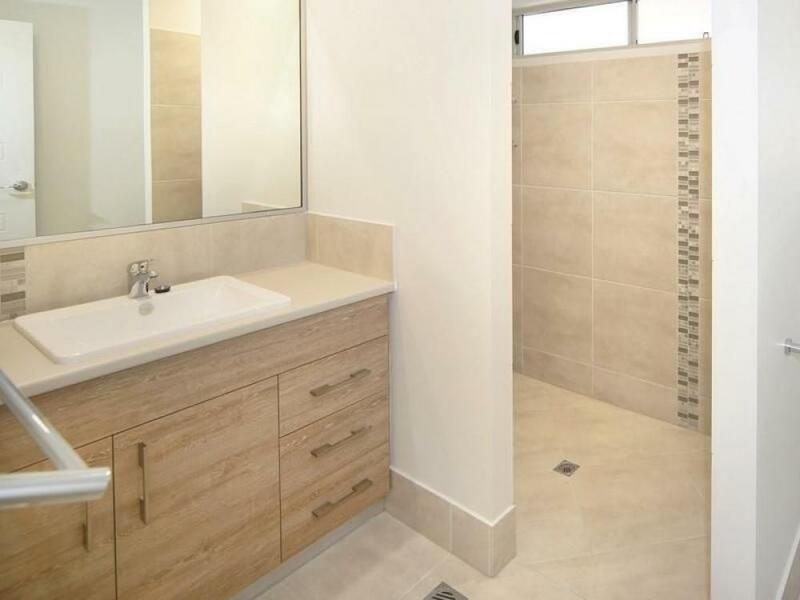 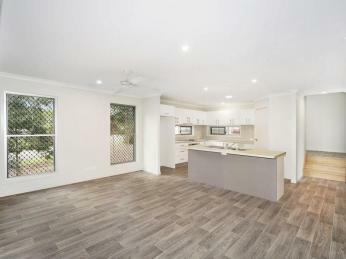 Clean lined, welcoming & brand new, ultra modern, bright, with light neutral tones throughout this beautiful 3 bed, 2 bath home will not disappoint. 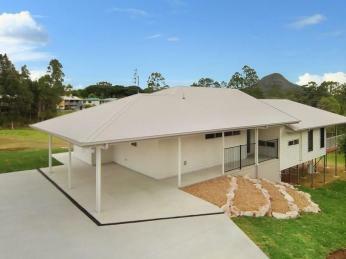 Level entry access to the home, dual driveway sited on a 1604sqm block with a double carport and a hardstand for a caravan. 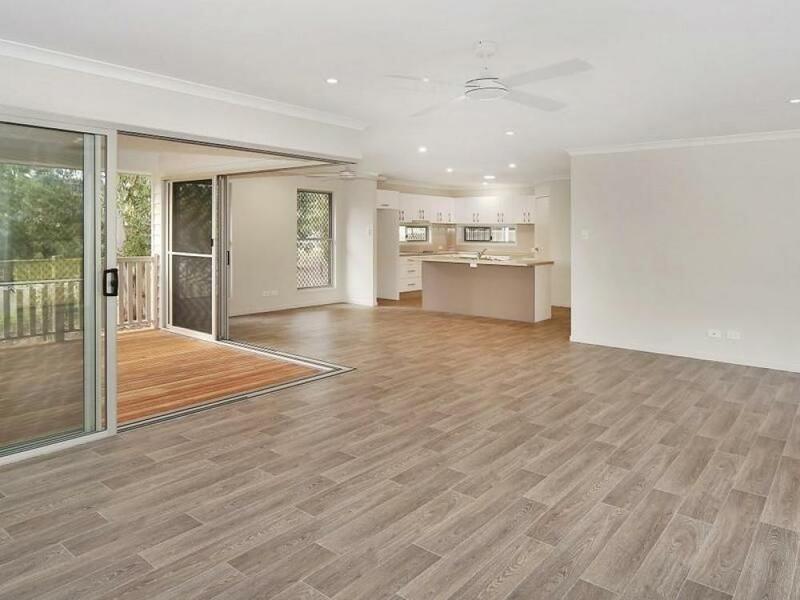 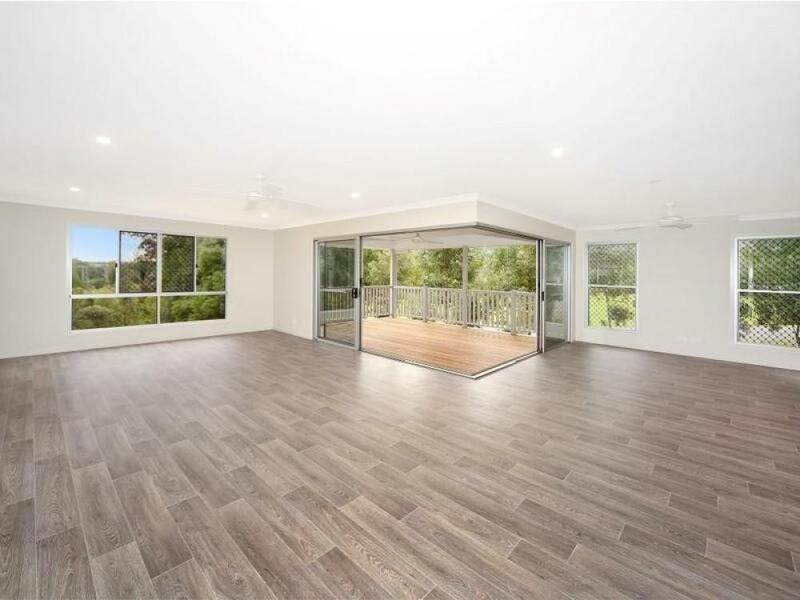 Stylishly efficient modern kitchen with an island bench, heaps of storage, stainless steel appliances and a breakfast bar adjacent to a fabulous covered alfresco timber deck with double stacker doors allowing the outside in, a chic addition to your living/dining space. 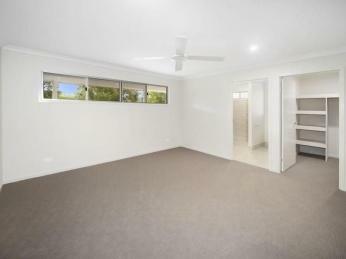 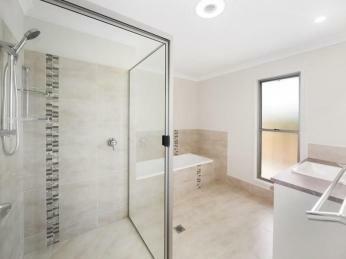 Three generous bedrooms, carpet, ceiling fans, built in robes, the master with an en-suite and walk in robe. 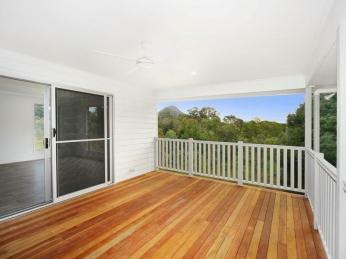 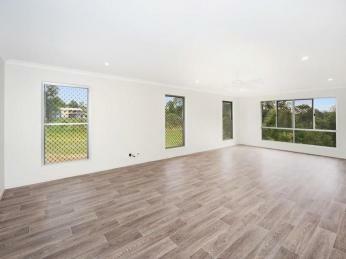 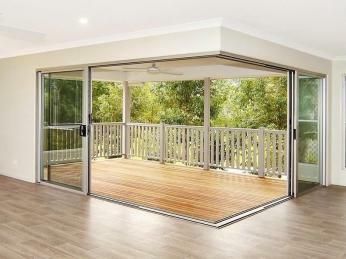 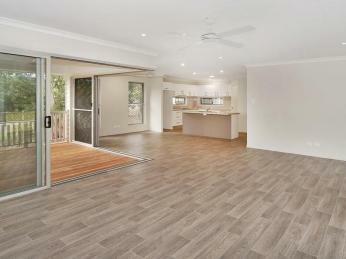 Clothed in charming wood-look flooring, the open plan living area extends freely onto the timber deck. 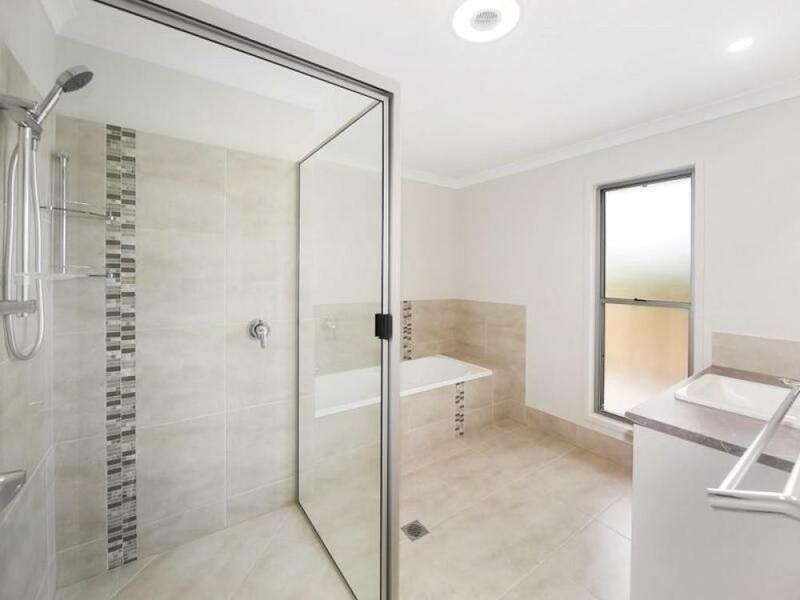 Potential to build in under the home, town water, ADSL2 (provision for NBN available), underground power, over-looking and bordered on two sides by a large natural reserve and a humongous yard ready for a massive shed and pool. 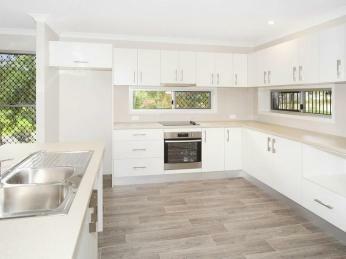 Quietly nestled in a private leafy locale amongst landscaped rock gardens, newly laid turf it retains the value of peaceful living while being conveniently close to shops, school and transport and only 5 minutes to Pomona and the highway.